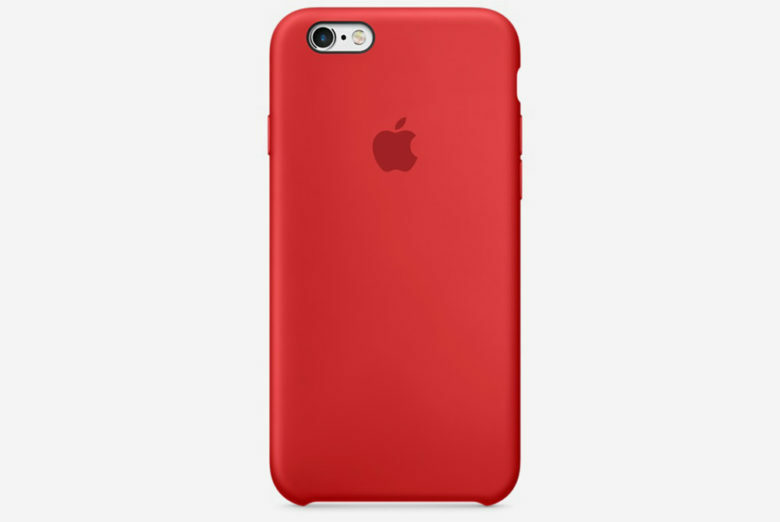 For now, if you want a red iPhone, you have to buy a red case. Apple will debut a new red variant of the iPhone 7 and iPhone 7 Plus at a media event in March, a new report claims, citing a Barclays analyst. The report also claims the March event will see Apple introduce a new iPad Pro lineup, as well as a new Apple Watch band and an added iPhone SE storage option. In terms of new iPads, the report suggests that Apple will announce new 7.9-inch, 9.7-inch, 10.5-inch and 12.9-inch iPad Pro devices, significantly expanding the range from what it currently offers. The 7.9-, 9.7- and 12.9-inch iPad Pro 2 will supposedly be available by the end of March, while the 10.5-inch form factor will keep users waiting until May. The iPhone SE is additionally expected to get a 128 GB storage option, on top of the 16 and 64 GB versions available at present. There are no extra details on the additional Apple Watch strap. As for the red iPhone 7 report, this backs up something we previously reported back in December. That month, Japanese Apple news blog Macotakara (the same website reporting today’s news, although citing a different source) suggested that a red color variant was set to join the color lineup of Apple’s 2017 iPhones. While this could certainly turn out to be fake news, Apple has some important history with the color red. In the past, Apple has been a regular partner of the (RED) organization, which aims to fight the spread of HIV and AIDs. Since those limited-edition products always sold well, maybe someone at Apple thought a red model could be a valuable addition to the current iPhone lineup. Would you like a red iPhone? Which of these possible announcements would you be most excited about? Leave your comments below.